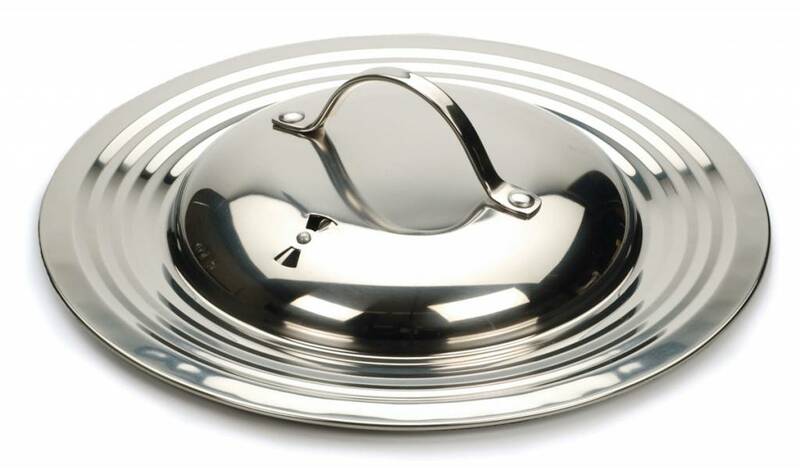 An attractive and heavyweight lid that fits 7″ to 12″ frying and sauté pans. 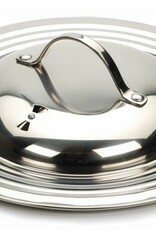 Made of 18/8 stainless steel with an adjustable vent to allow steam to escape. 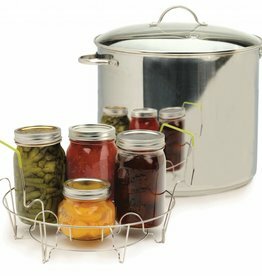 Oven safe to 425°F and dishwasher safe.